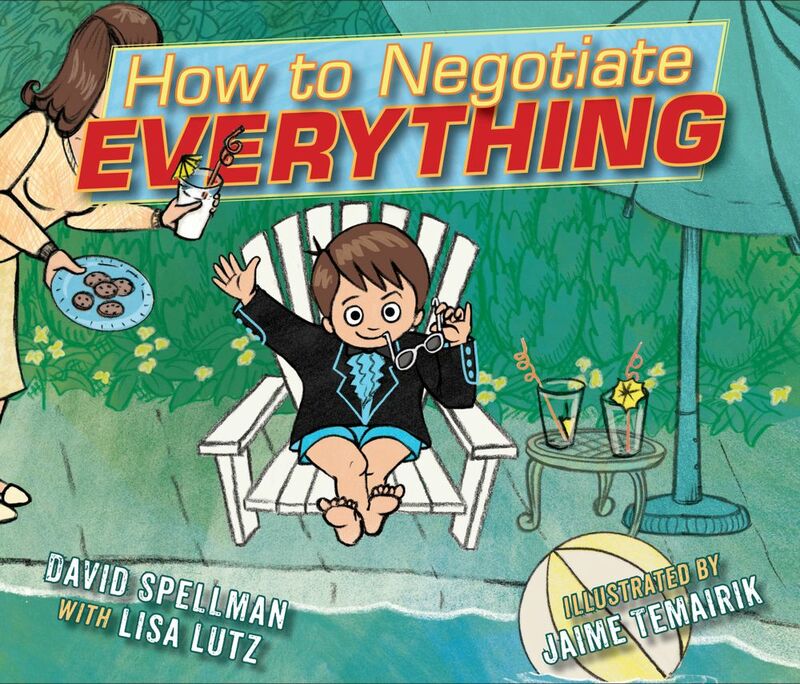 Straight out of the pages of the New York Times bestselling Trail of the Spellmans, authors David Spellman and Lisa Lutz and illustrator Jaime Temairik show you that it is possible to negotiate for everything. Even an elephant. David Spellman is a lawyer, a stay-at-home dad, and a fictional character invented by Lisa Lutz. Lisa Lutz is the author of the Spellman series of comedic novels about a family of private investigators, beginning with The Spellman Files. She is a fictional character invented by Jaime Temairik. Jaime Temairik is an illustrator in Seattle. How to Negotiate Everything is her first picture book. She is a fictional character created by Sammy's elephant.